Mie Prefecture is located approximately　2 hours away from Osaka, the largest city in Japan after Tokyo, by　car or train. It is well known for the spiritual　hometown of Japanese people, Ise Jingu. The　area is easily accessible from Nagoya, a city situated between Tokyo and Osaka, as well as Kyoto, and is just a stone’s throw away fro the beautiful coastline of the Shima Peninsula. For those making the trip over to Mie Prefecture, a trip on the Shimakaze Sightseeing Express, which operates to Kashikojima Station in the Shima Peninsula from Kintetsu Osaka Namba Station, Kyoto Station, and Nagoya Station via Ise (where Ise Jingu is located), is highly recommended. There are a variety of facilities and services offered on board the train to make it a railway trip that is enjoyable in itself. The roomy premium seats are laid out in rows of three, and are made of genuine leather. These soft seats are also fitted with electronic reclining features. Beautiful views of the clear blue sky and natural greenery outside can be enjoyed through the large glass windows of this carriage. The horigotatsu-esque (table in a sunken area of the floor) Japanese-style private rooms; Westernstyle private rooms designed like living areas; and the semi-compartmental salon seats fitted with large tables, give passengers a variety of choices to choose from to suit their needs. Groups can also travel in comfort by choosing one of the private rooms. The café car gives passengers an opportunity to enjoy the original dishes made specifically to feature famous foods along the railway. 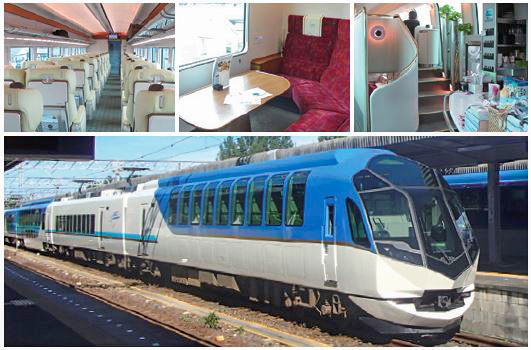 Hop aboard this train for the ultimate relaxing experience to Ise-Shima. Ise Jingu, known as the sacred land of Japanese history and culture, refers to a famous jinja (Shinto-shrine) in the Ise-Shima region comprised of 125 smaller jinja. The most famous of these jinja are Naiku (Kotaijingu) and Geku (Toyo’uke-daijingu). Naiku, one of the shogu (main sanctuary), is a particularly unique and beautiful building made entirely of Japanese cypress timber and constructed without using a single nail. It is said to have been built 2,000 years ago, with Toyo’uke-daijingu constructed 500 years later and enshrined with a kami (deity) to offer food to Amaterasu-Omikami. Naiku, Geku, and 14 other related jinja are a select few of the 125 jinja that are built in the exact same dimensions on adjacent lots every 20 years for sacred enshrining in a ritual known as Shikinen Sengu. This practice continues to this day. While Ise Jingu, known as “the most sacred construction in Japan”, is a familiar journey into Shintoism for the average Japanese person, it continues to fascinate international tourists with its mystery upon every visit. Make sure to show proper etiquette and respect when visiting this jinja filled with the charming wonders of the mythical world. 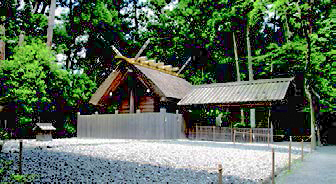 It is customary to visit Geku before Naiku when visiting Ise Jingu. Visitors to the jinja should dress appropriately and act accordingly so as to not disrespect the Shinto deities. The purified holy grounds span between the very first torii gate to the depths of the area, meaning visitors need to complete their “otemizu” (the act of washing your hands and rinsing your mouth with pure water) at the cleansing area at the front. In line with the placement of the cleansing area, traffic flows to the left at Geku, and to the right at Naiku. There are various customary rituals that should be followed, such as stopping and bowing before passing through the torii gate. Many layers of fencing surround the shogu and photography is strictly prohibited beyond the stone step of the outermost fence. Outside of Ise Jingu Naiku is a town with relocated and replicated period buildings lining the Edo to Meiji period-styled streets known as Okage Yokocho. Restaurants and souvenir shops dot the streets while the hustle and bustle of tourists fill up this 1.32 hectare town. Visitors can feast on local Ise foods such as Ise udon and tekonezushi (a type of sushi in a bowl), as well as enjoy a bit of shopping on the side. 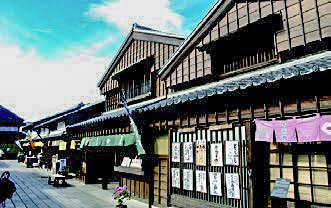 Make sure you drop by Okage Yokocho for lunch or for a quick breather on your next trip to Ise Jingu. The Shima Peninsula, located in south-east Mie Prefecture, is known as one of Japan’s major resort areas and is home to a number of theme parks and accommodation facilities where visitors can soak up the Mediterranean atmosphere. The Toba Aquarium is a perfect place for families to drop by and houses approximately 1,200 different species of animals, making it one of the largest aquariums in Japan. Over at Mikimoto Pearl Island, where the first cultivated pearls in the world were harvested, visitors can join one of the information-packed exhibition tours. There is also shopping to be had, as well as opportunities to see female divers in their white suits dive for pearls in the same way it was done in the past. The Shima Peninsula is filled with many tourist hot spots where unique experiences can be had in addition to beautiful scenery lining the ria coastlines. While seafood such as Ise lobster, abalone, and oysters are obvious delicacies to enjoy, Ise is also blessed with fresh produce from the mountains, making it a highly recommended hot spot for gourmands. 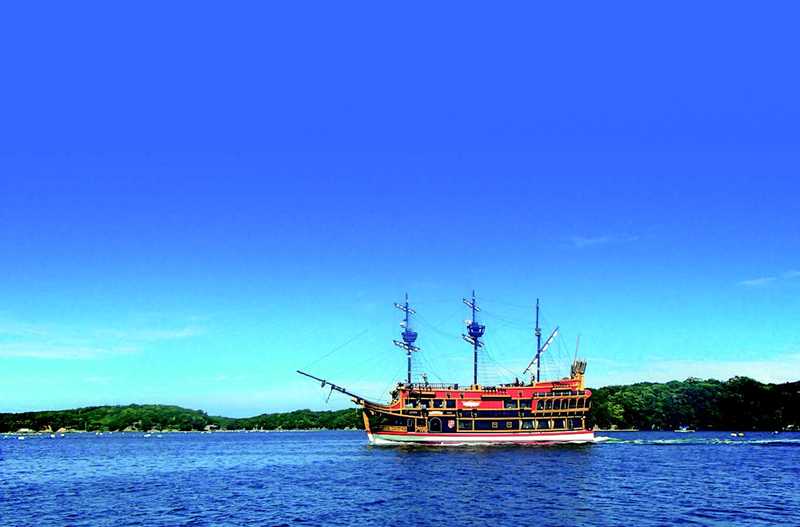 Floating in Ago Bay and famous for its cultivated pearls, is an island of approximately 100 people that must be visited – Kashikojima. The last station on both the Kintetsu Limited Express and Shimakaze Sightseeing Express from either Osaka or Nagoya is Kashikojima Station. On this little island is the Shima Kanko Hotel, which served as the venue for the Ise-Shima G7 Summit on May 2017 (an international meeting of world leaders from the G7 and EU). The hotel features 3 different buildings, “the Classic” featuring rooms with a cultural air; “the Baysuites” featuring suites in every room; and “the Club” which maintains remnants of the hotel’s early past. These rooms give patrons access to the highest form of relaxation and hospitality on Kashikojima. Guests of the hotel can enjoy the same fine French cuisine that was served to the world leaders in attendance to the summit at the restaurant, La Mer, within the hotel grounds, as well as access the guest lounge to relax in. 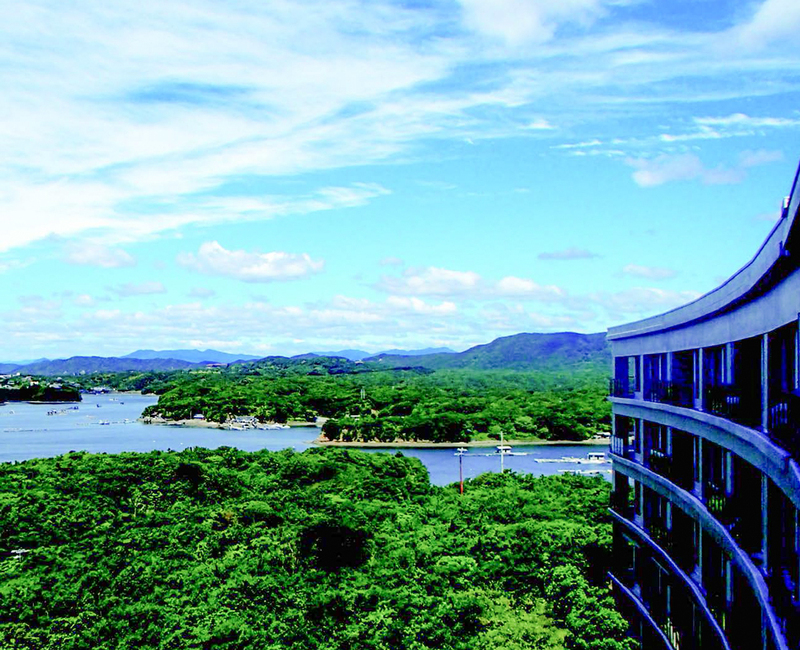 The hotel also has a variety of facilities, such as a gym, spa, Japanese tea room (for tea ceremony experiences), and an observation deck to gaze at the night sky and keep everyone busy. Additionally, there are a range of activities on offer at the hotel, including: sea kayaking and cruises on Ago Bay; guided cycling tours; and traditional craft experiences. 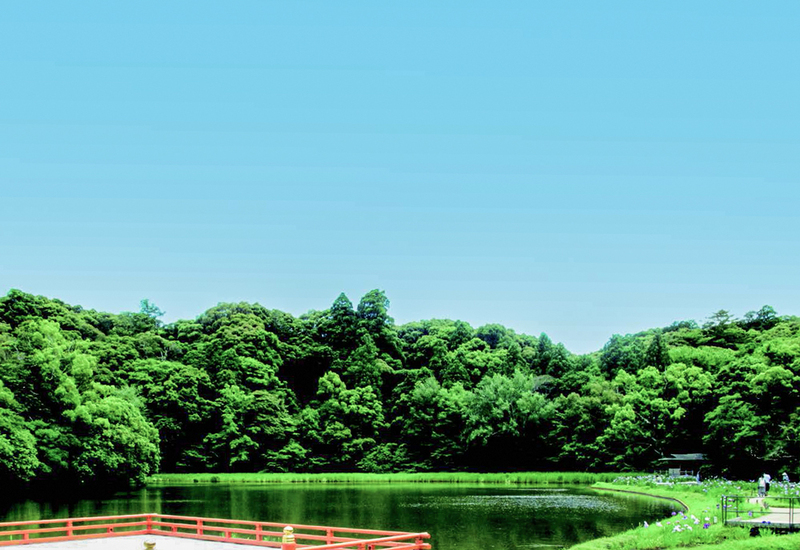 Ise-Shima is a highly recommended locale for both children and adults to spend their days away from the grind of daily life and soak in the fresh air of the great outdoors.